Have you ever seen that Gilligan’s Island episode where a crate of vegetable garden seeds washes up on shore? They are so excited to grow fresh veggies that they plant them all without a thought. Within a few days, they have mammoth lush plants full of ready to eat produce instead of weeks. That scene always reminds me of the magic of backyard gardening compost. 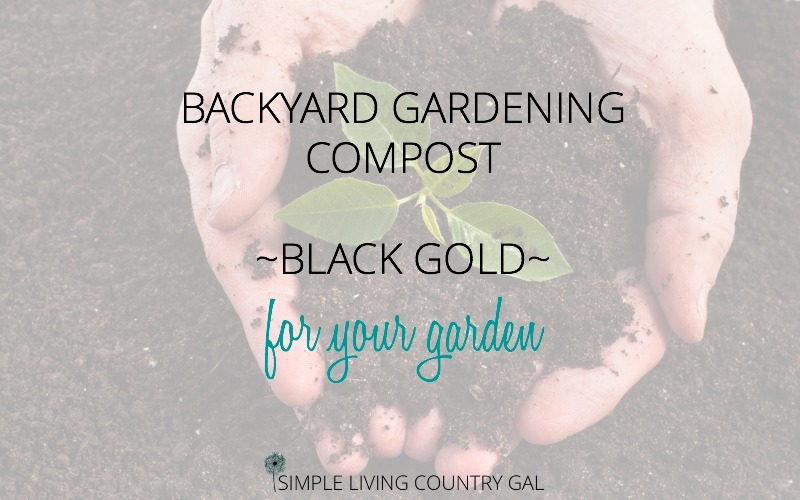 Compost or black gold as I like to call it is the secret sauce to a successful garden. And the best part? You can do it all for FREE! About 8 years ago we had a horrible time growing anything on our land. The soil was just awful and the PH was all off. We needed to fix the ground if we wanted good produce, so off I went to research how to do just that. Little did I know what I needed to fix our stale clay ground was sitting in a pile just a few yards away. Ninja tip: If you are not sure what the PH of your soil is, you can use one of these super inexpensive test kits to find out. Once you know the PH of your soil you will then know just exactly what is needed to grow beautiful plants. Composting is nothing new, actually, you can even purchase bags of compost at the local store now. (and it’s not that cheap either) So, if folks are buying this black gold soil booster, why not make your own instead. 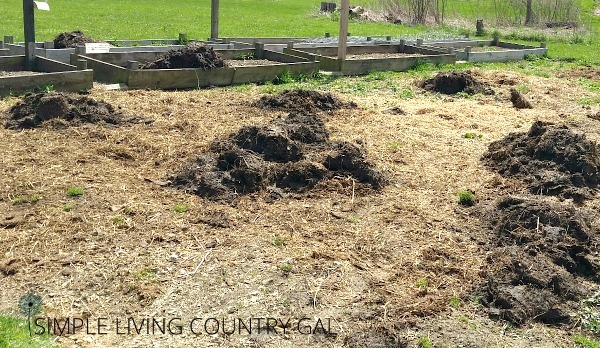 Whether you have homestead animals or not, you can mix up a good batch of compost that will help your garden grow strong and healthy without the need of fertilizers to get the job done. So, what is compost exactly? Compost is decayed organic material that is used as an organic plant fertilizer in flower gardens, vegetable gardens, or on crop fields. Worms, snails, and other insects work in a compost bin to break down organic matter into a rich lush soil booster that can be added to soil or plants giving things a beautiful nutrient boost. What are some of the benefits of backyard gardening compost? Benefit #1 The compost provides organic matter that actually feeds microorganisms and microorganisms. These little guys are key to a nice healthy garden. Benefit #2 Compost stuffs your soil full of yummy nutrients creating optimum conditions for plant growth. Benefit #3 If you have clay soil it helps with drainage and aeration. 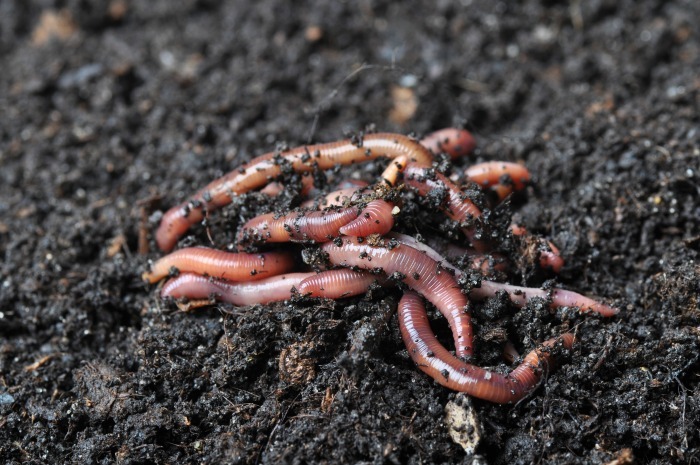 Benefit #4 Compost attracts earthworms which are the “good guys” in any veggie garden. Benefit #5 When you compost you help to release nutrients slowly so the benefits last much longer than synthetic fertilizers do. Benefit #6 It helps to keep away soil-borne diseases and pests that can destroy a garden in one quick season. 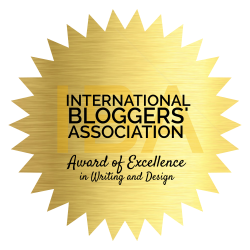 So, now that you know the why…let’s work on the how. Sure you can purchase a compost tumbler like this one, and actually, those are pretty nice. However, I am a cheapskate homesteader so I am all for FREE and that is after all what I promised you today! To make a compost bin all you need is a container of any size with 3 or 4 walls. My first bin was made out of pallets that we got for free at the local feed mill. Ninja tip: Making sure your compost pile has enough air is super important. That is why the two-sided bin pictured below is a great idea. To get the most air you can move your compost from one side to another with a pitchfork. The more air there is the quicker things compost down. So, if you are in a hurry this tip is a biggie. You can see how to build one at Thisoldhouse.com if you want exact directions. But there is no magical science here. As long as your compost can “breathe” and is damp then you will be just fine, that is why pallets work so well for this. I have since moved on to the homesteader’s ever-popular compost pile. This requires no walls of any kind. No, it’s not neat and tidy. But it is effective and easy to get at if you have a large garden that requires a lot of compost matter. Okay, so we have the why, the where, and the how to make a bin. Let’s take a minute to talk about the what. Wood ash-keep this to a minimum or at the least monitor your PH levels if using. Livestock manure-do not add manure directly to plants as it can spread pathogenic organisms to your soil and possibly your plants as well. Plant clippings-do NOT use weeds! Ninja tip: Do not add any oils or fats to your compost pile, this will not only attract unwelcome critters to your homestead but will provide no value to your soil. A good rule of thumb for food is, if it came out of the garden then it can go back in. Just about anything organic can be composted, the key is “how” you place the matter into your compost bin. Compost is divided up into two parts. Green matter and Brown matter. Green matter is high in nitrogen and provides protein to your composting organisms. Brown matter is high in carbon and provides energy. You need a good balance of both for a successful compost bin. So, let’s break down the list above to make things even easier for you. Wood ash from wood only! And only use in sparing amounts. Manure-do not use feces from pets or humans. The trick is to layer your green matter and your brown matter to keep your compost balanced. This is not an exact science, just try to keep your layers even. If you toss on a ton of grass clippings you may want to add some manure soiled straw or leaves. Ninja tip: Manure is a composters dream ingredient. My gardening skills went through the roof once I had a healthy supply of manure at my disposal. You can add it to your compost pile or directly add it to your garden in the fall. Use the winter snow to help work that manure into your garden. Come spring you can use a rototiller to work the fall manure into the spring ground. This step is perfect if your soil is less than optimum. If you don’t have a rototiller you can rent one or borrow one from a neighbor. Remember, do NOT add manure directly to your plants!!! Meat, cheese, processed foods. Basically, anything that can get moldy. Look at you learning to be a composting Ninja!! So, what is next on our list? We have the what, the where, and the why, let’s jump back into the how. When you add your layers there are a few things you can do to speed things up a bit. There are two ingredients that will help you out here. Remember compost is a living breathing thing so in order for it to be healthy just like humans you need to ensure there is enough water and air. Compost will decompose quicker when it’s wet. If you live in a dryer climate you may want to help things along a bit. Your goal is 40-60% water and you can achieve this with a simple spray down of your garden hose. If you’re not sure if you need to add water or not here is a little trick to try. Take a small handful of your compost and squeeze it out. It should feel like a damp sponge. If not then simply add a few sprays of water to get it there. The secret sauce to a productive compost pile is the health of the organisms that are breaking things down. If your pile gets compacted down you will not have enough oxygen for the organisms that are at work for you. 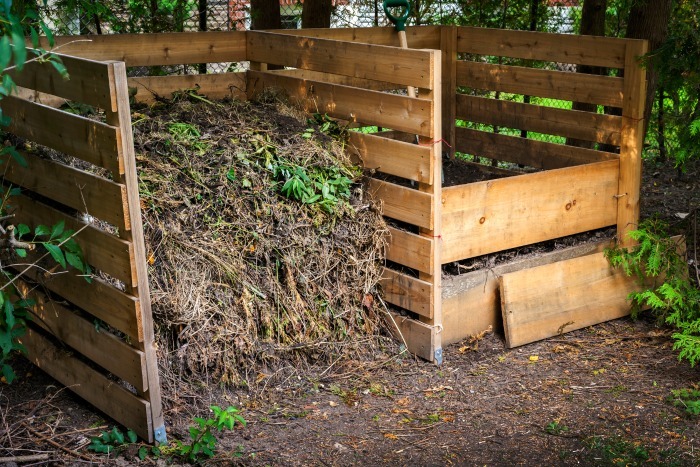 To help, use a pitchfork to turn your compost every few weeks or move your pile from one bin to another like the photo above. 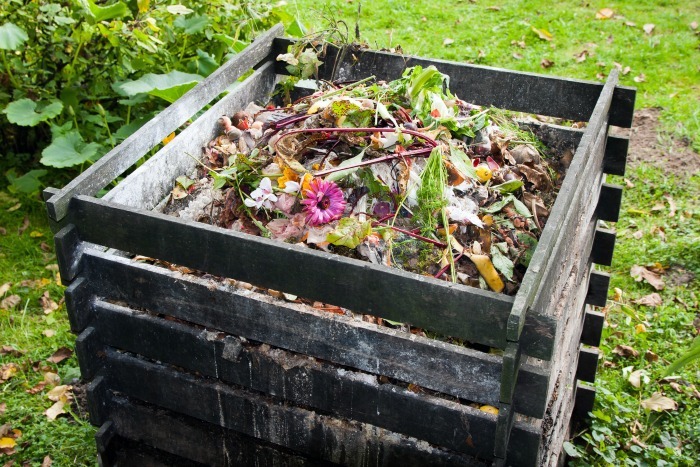 Your goal is to keep things from compacting down which will slow the composting process. But why add air? To keep the fast acting aerobic bacteria working they need air. If your compost becomes compacted then the slower working anaerobics will take over. This is not a huge issue but will matter if you are in a hurry to use your compost. Ninja tip: Make sure your compost is getting plenty of air by shredding before adding larger items. Branches, stems, stalks, shrubs, even leaves. By shredding you are creating a “fluffier” addition and adding in that much-needed air. How to use your backyard garden compost. One of the best times to add your black cold compost is in the spring when you are planting. I like to put piles all over my garden and then work it into the ground with a rototiller. If you are a lazy homesteader like I am, you can let your chickens do the work for you. It simply amazes me how they work the compost into the ground and save me a huge step with the rototiller. Hens aren’t just for egg laying! Throughout the summer you can add compost directly around the base of your plants just like you would mulch. This is where knowing your PH is so helpful. Just as with anything, too much is not always a good thing. Ninja Tip: Remember compost is not a fertilizer per say. You will want to add any missing nutrients to your soil in other ways if needed. Do soil tests to monitor the health of your soil and stop issues before they start. Natural organic gardening is, in my opinion, the best way to grow food for your family. Sure, there is a bit more work involved, but in a world full of chemicals why not do what we can to use natural products. Expensive fertilizers are unnecessary if you have access to organic compost. If you are not sure that composting is right for you, start out small and take it for a test drive. I promise you it is easier than you think!